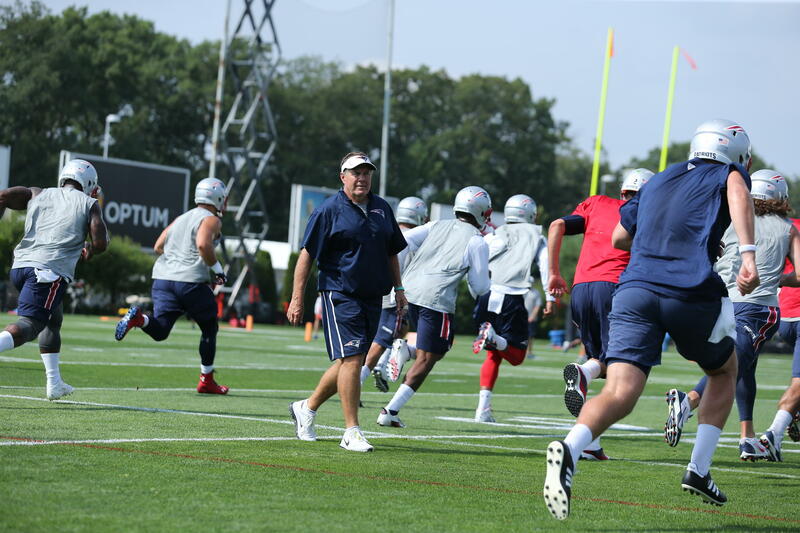 Patriots Training Camp | NFL News, as it happens, when it happens. Your one stop shop. After having the day off on Sunday, the Patriots were back on the practice field on Monday afternoon. It was an overall solid day for the defense, and yet another sloppy performance by the offensive units. 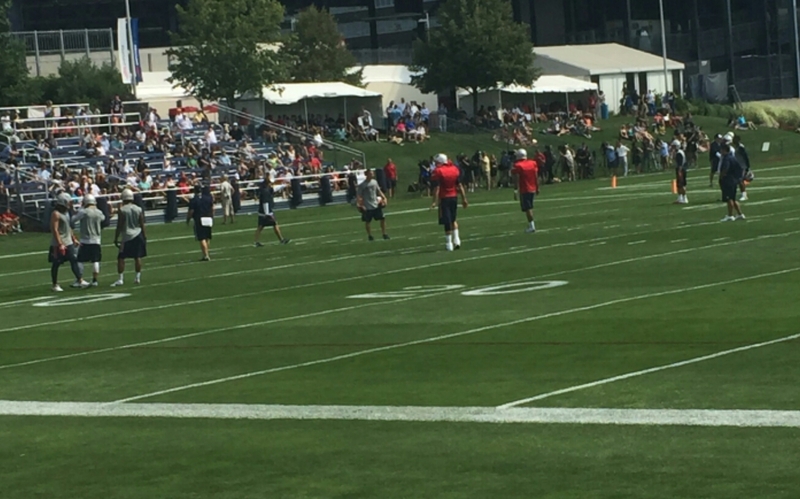 Here are my breakdowns and evaluations from day number ten of Patriots training camp. Key Players Return To Practice: A nice surprise for the Patriots fans in attendance on Monday was the return of multiple key players including Julian Edelman and Brian Tyms who were injured during camp last week. Also, Matthew Slater and Alan Branch made their way onto the practice field in pads for the first time this season. Slater and Tyms were wearing red non-contact jerseys. Edelman was considered a full-participant at practice, but the team seemed to be taking it easy with him holding him out of most eleven on eleven drills. He did look like he was moving around and running routes smoothly without much trouble from his ankle. Brian Tyms was wearing the red non-contact jersey, but he was receiving a lot of reps in live team drills working with all three quarterbacks on the roster. Tyms is now part of what is a developing multiple player battle for the fourth wide receiver spot on the roster. Furthermore, LeGarrette Blount was seen running hill sprints and it was reported by Pro Football Talk that there is no structural damage in his knee, after it was reported that he had suffered an MCL sprain. Malcolm Butler Continues To Impress: Monday was yet another day of Patriots training camp where Malcolm Butler proved why he should be the team’s number one cornerback. He has been a nuisance for Tom Brady to deal with throughout the past couple of weeks, and that was no different on Monday. Early in practice during seven on seven work, Brady targeted Jonathan Krause deep down the sideline. Krause was blanketed by Butler who went up and deflected the ball out of the air, and proceeded to bop his head up and down signaling the crowd. The so called, “swagger” that Butler possesses has been a big reason why he has stood out this summer. Later on in practice Butler made a very nice pass breakup on a play action pass intended for Josh Boyce. As always, Butler let Brady know that he got the best of him on that play. It is safe to say that as of right now, Malcolm Butler has a strangle hold on the number one cornerback spot. Miscellaneous Notes: Monday marked the first day for Ryan Lindley in a Patriots uniform. You can tell that the coaching staff is expecting to use Lindley for a substantial amount of time Thursday night against the Green Bay Packers, because he received a vast majority of the reps at the end of practice. Overall he was not much different from the last time we saw him against the Carolina Panthers in the wild card round of last years playoffs where he threw two bad interceptions. He has a big arm, but he overthrows his targets much too often. The Patriots offense continues to have slow starts to practice that set the tone for a stressful and lack luster practice for Tom Brady and the coaching staff. 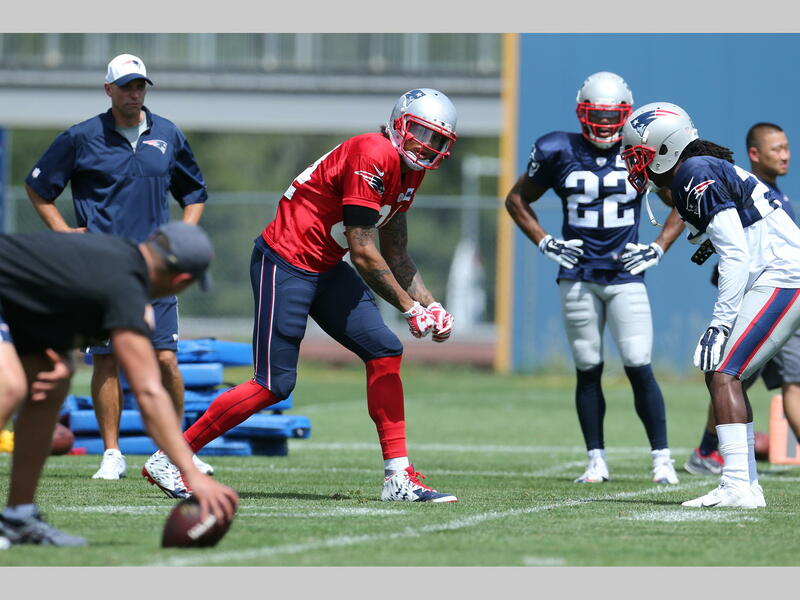 This was most apparent early on at practice Monday when Brady targeted Brian Tyms on a quick crossing pattern. Tyms did not look for the ball fast enough, and by the time he did the ball had already ricocheted of his chest and into the waiting arms of Dont’a Hightower. Brady showed his frustration by shouting the four-lettered word that he commonly uses on game day. Furthermore, Jerod Mayo took a nasty shot at Rob Gronkowski when he caught a pass over the middle of the field form Tom Brady. It is the kind of physicality you like seeing from your defensive leader, just don’t target it towards arguably your teams most valuable player. The hit caused for some boos from fans, and a sigh of relief when Gronkowski walked away okay. Lastly, an interesting sight during eleven on eleven work with the second and third team groups towards the end of practice, was the installation of the wildcat offense with undrafted rookie Zach D’Orazio taking the snaps at quarterback. The Patriots will be back at it on Tuesday, and I will be attending, therefore stay tuned for more training camp updates and analysis form Goal Line Gazette. 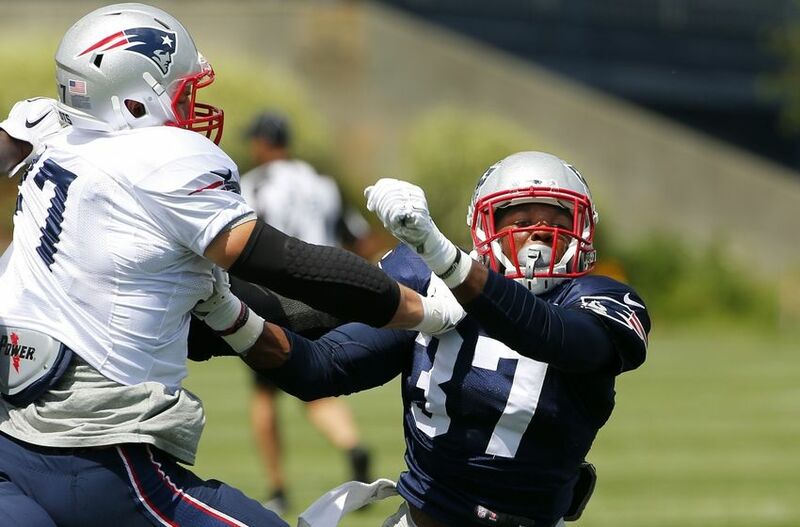 Day one of New England Patriots training camp is officially in the books. Fans piled into the practice field stands and the famous hill, to watch their favorite team take the field for the first practice of the summer. Many fans most likely had a very tough time telling which players were which, because in typical Bill Belichick fashion he sent his players onto the field without jersey numbers. The only thing the casual fan could tell was that quarterbacks were in red, offense in gray shirts, and defense in blue shirts. I was in attendance at practice, and because I spend too much learning every minute detail of these players, I did not have an overly tough time deciphering which players were which. Seeing how the players were in just shorts, t-shirts, and helmets there was virtually zero contact. The lack of physicality made it very difficult for defensive players and offensive lineman to stand out. Therefore, I really limited myself to evaluating some of the skill position groups that were really on display. This meant predominately quarterbacks, wide receivers, and slightly tight ends and running backs. The running backs that were out on the field today were Brandon Bolden, Travaris Cadet, Tyler Gaffney, Dion Lewis, and James White. When it came to first team reps with Tom Brady and company, Brandon Bolden received almost all of the snaps when the offense was in shot gun, (which was almost every snap). Furthermore, in goal line drills, the Patriots lined up in the jumbo set with six offensive lineman, with Gronkowksi and Chandler on the end, and Jonas Gray running the ball behind James Develin in the, “I” formation. Jonas Gray was big to begin with, now he looks significantly thicker, and Josh McDaniels seems to be looking to get him involved in the passing game. Patriots fans got their first glimpse of Tyler Gaffney today, and it was in a limited role. He received decent reps, but mostly just running the ball in simulated goal line situations. He also got some special teams work in. The wide receivers were harder to tell apart. Obviously Julian Edelman and Danny Amendola are easy to tell apart, but players such as Josh Boyce, Brandon Gibson, and Chris Harper are not as easy. Amendola and Edelman looked impressive as always. Brady targeted Edelman more than any other receivers, connecting every time they attempted, with the exception of one post corner route in the back of the end zone, dropped by Edelman. Both Aaron Dobson and Brian Tyms saw a lot of time on opposite sides of the field. Dobson was with Brady and the first team, and Tyms with Garoppolo and the second team. Garoppolo targeted Brian Tyms a total of six times throughout the day during team drills, going four for six, based on my observations, and as expected they were all fade routes and skinny posts. Dobson was on the field a lot with Brady, but the ball did not come his way very often. At tight end, there are few words to say other than, Rob Gronkowski is a freak. He caught multiple passes in traffic from Tom Brady, the most impressive being a skinny post route in which he caught the ball while shaking off Tavon Wilson like he was nothing, and spiking the ball in the process. In addition, Jake Bequette did not impress at tight end. He has the physical stature to be a beastly blocking tight end, however he has stone hands, dropping passes on multiple occasions. Quarterback was by the far the easiest position to evaluate, given the fact that there was only two quarterbacks on the field. Tom Brady impressed as he always does in training camp. His passes were pinpoint and he also showed a little bit of athleticism. Early on in practice Brady caught a fade in the corner of the end zone from Julian Edelman. Then later on he caught another pass down the sideline from Julian Edelman on a reverse pass, this time he only needed one hand. Many were probably expecting to see a slightly improved Jimmy Garoppolo from the one they had seen in December. If you went to Patriots training camp with these expectations, you left disappointed. His first pass of the day was an interception to rookie Matthew Wells or Jordan Richards. He simply can’t throw the ball down field and he seems to be afraid to even try it. Brady certainly does not have a cannon for an arm, but he makes decisions quickly and gets rid of the football. Jimmy panics when his first read is gone, looks around and then dumps it off to James White. If it were a real game situation he would be put in the turf fairly quick. I hope to attend training camp more in the coming days, so stay tuned for more updates and analysis of the Patriots practices. Now more than ever in the past fifteen years, the Patriots back up quarterbacks will be assessed during training camp this summer. With Tom Brady’s four game suspension currently standing, you have to believe there is a good chance that Brady will miss some game time this season. 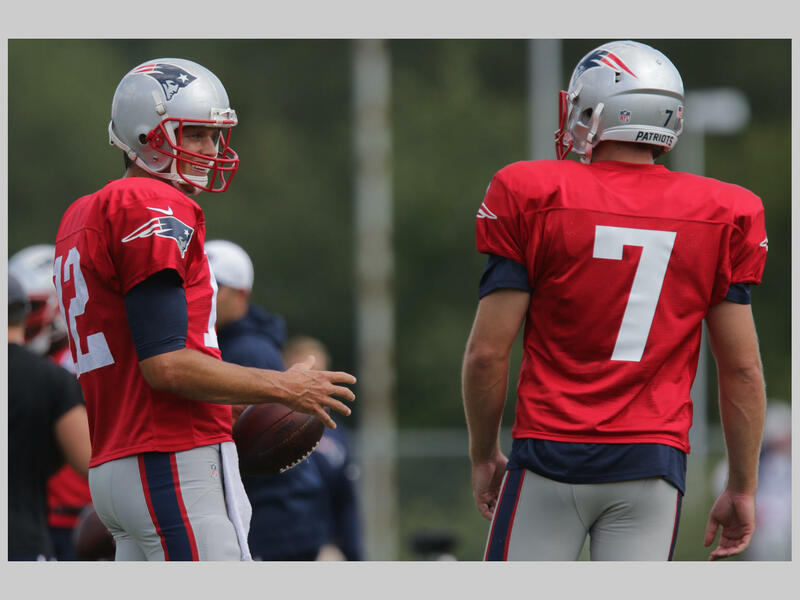 With that being said, Matt Flynn and Jimmy Garoppolo will be two players to keep a close eye on throughout camp, and they are the newest installment in our training camp battles. 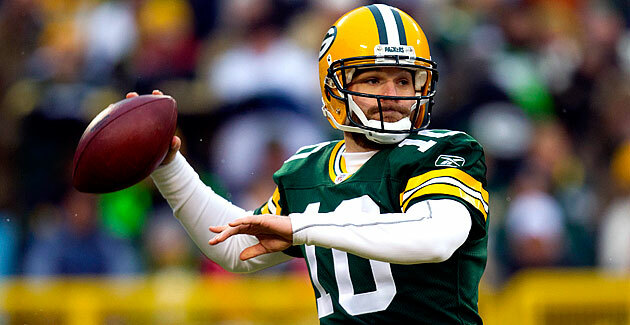 Matt Flynn is going into training camp this summer with virtually zero pressure or expectations. The vast majority of Patriots fans and media are all aboard the, “Jimmy G” hype train. Nobody is giving Flynn a legitimate shot at the back up job. The reality is, he should have just as much of a chance to land the job as Jimmy Garoppolo. Flynn is a much more proven pro quarterback. Now Matt Flynn is no superstar himself. He has made a boat load of money over his career based off one spectacular game in week seventeen of the 2011 season. Against the Detroit Lions he went 33 of 49, for 518 yards, and six touchdowns. That lead to Flynn inking a three-year, 26 million-dollar deal with Seattle, only to be beat out in training camp by rookie Russell Wilson. After 2012 Flynn bounced around from Oakland, to Buffalo, and eventually back to Green Bay were he once again proved to be a reliable fill-in for Aaron Rodgers. This summer, Flynn will have to prove that he can digest another teams playbook, which he has had trouble with over his career. He can move around the pocket well, his decision making and ability to control the offense will determine whether or not he can take over the back up role. Reps in the pre season will be huge for Flynn. In addition, he is familiar with Brandon LaFell as they were both apart of the 2008 BCS National Championship team at Louisiana State. Just something to keep an eye on. 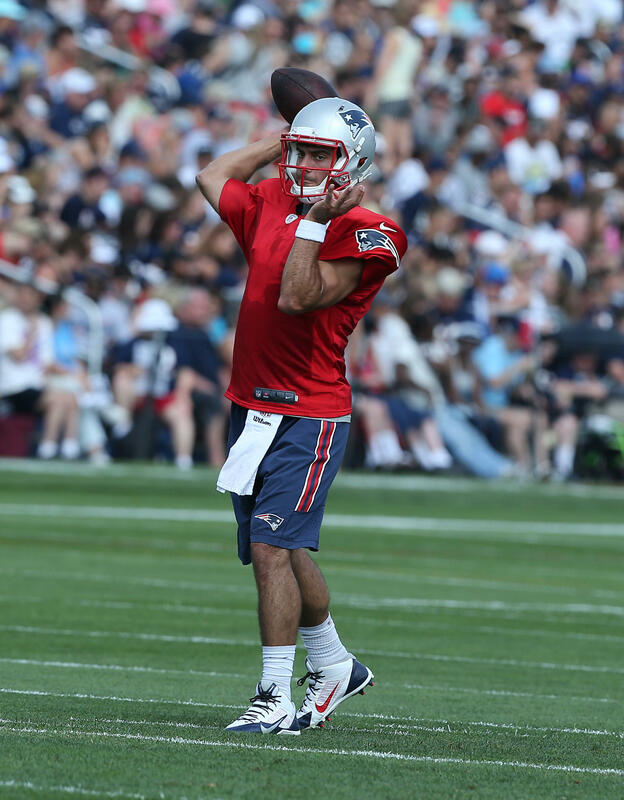 Jimmy Garoppolo on the other hand, has a lot of pressure on him going into training camp. He has barely seen any NFL game time and most fans are proclaiming him as the second coming of Steve Young. Garoppolo can move around the pocket well and take off when the pocket collapses. It is a skill that Tom Brady doesn’t have, which could be key with a young offensive line. However, his flashes last season of making plays with his legs masked the fact that he had difficulty throwing the ball down field and making smart decisions. For the most part when his first read is taken away, he just runs around like a chicken with his head cut off. 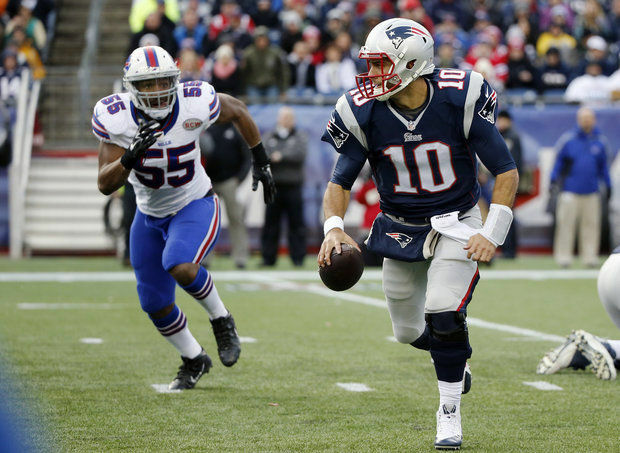 Luckily for Garoppolo he has three huge things going for him in 2015. He has spent the most important offseason of his career healthy, he has had more than two months already to prepare as a starter, and his targets on offseason are some of the best in the league. When you have a unanimous All-Pro tight end in Rob Gronkowski, and an elite receiver such as Julian Edelman it is tough for any quarterback to not have success. 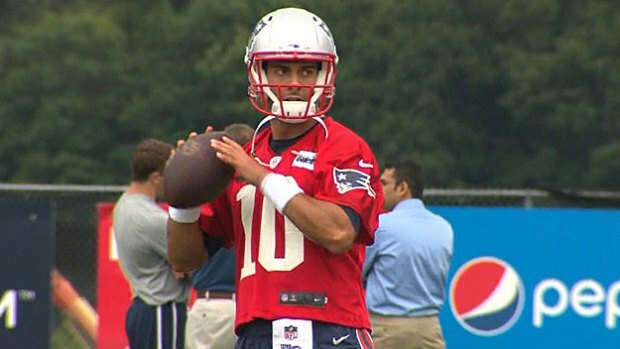 All in all, Jimmy Garoppolo will end up winning the back up job at the end of training camp this year. The reasoning for this is for multiple reasons. The most important being he is Bill Belichick and Josh McDaniels special project. They drafted him high with the expectations that he could start one day. He is the type of player Josh McDaniels has always liked at quarterback. Also, Matt Flynn has never proven that he can win a quarterback battle. He couldn’t do it in Seattle when he was given the money, or in Buffalo. Even in Oakland he was shipped out for Matt Schaub and Derek Carr. Patriots fans should feel uneasy if either of these players have to start early in the season, but Jimmy Garoppolo will give them the best shot to stay in it. For the New England Patriots, their tight end situation as it is currently constituted has two definite starters with All-Pro Rob Gronkowski and newly acquired Scott Chandler, along with multiple players fighting for the third spot. Jake Bequette is trying to make the transition from defensive end to tight end to help salvage his career. It is hard to believe that he will be anything more than a fourth string tight end if he makes the roster. The real competition for the third tight end spot will come between veteran Michael Hoomanawanui and rookie sixth round pick AJ Derby. 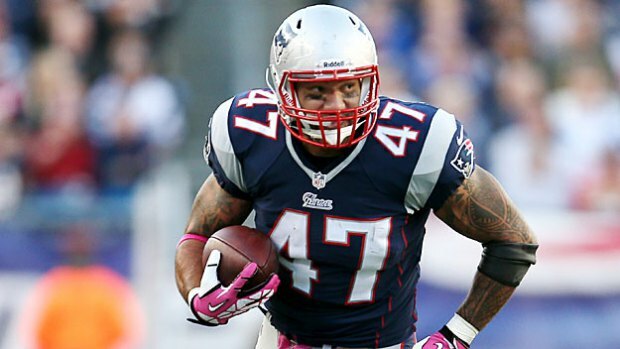 Michael Hoomanwanaui has been a very accountable player since he joined the Patriots in 2012. He is one of the best examples of a Patriot that follows the model, “Do Your Job.” When asked to be a fill-in fullback he can do that, also he can be a serviceable blocking tight end. However, “Hoo-Man” has for the most part been irrelevant in the passing game during his tenure with the Patriots. He has good hands but is very slow and runs stiff routes. His inability to be open for Tom Brady has been the reason for his lack of targets. In addition, Hoomanwanui has a 1.5 million-dollar cap hit for 2015. That number is high for a blocking tight end. The Patriots can fill his role with James Develin at a cheaper price. AJ Derby will be one of the more intriguing players this summer. Drafted 202nd overall out of Arkansas by the Patriots in this past draft, Derby looks to have the athletic ability to play tight end, but his skills are still raw due to his lack of experience at the position. 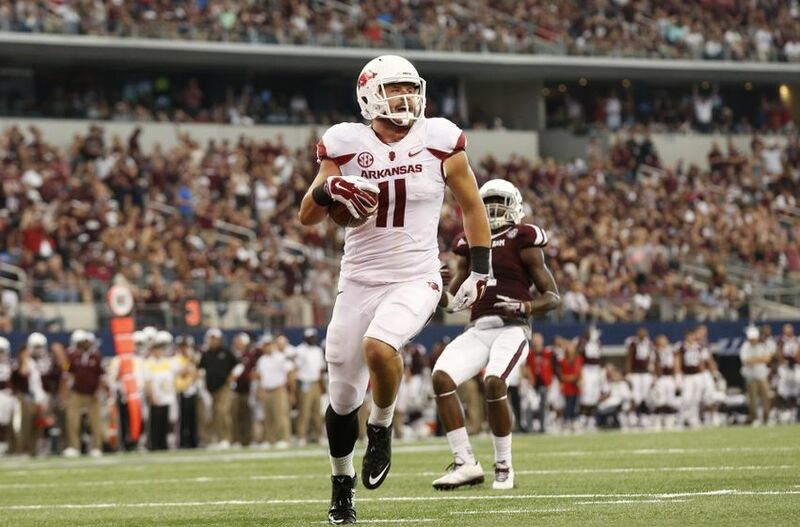 Derby was a middle linebacker turned quarterback for most of his time in Fayetteville, only to switch to tight end in his final season. In the Patriots system, I can picture Derby playing in a, “move tight end” role given his 6-4, 255 pound frame. He doesn’t have the size or strength to be an in-line blocking tight end, although he has the hands and speed to catch the ball all over the field. Josh McDaniels will give Derby his chances during training camp, he may just be a work in-progress because of how little he has played at tight end. In the end, AJ Derby will end up winning this battle because Michael Hoomanwanui’s price tag is too high. Hoo-Man is a replaceable player, and Derby could be a late-round gem. Stay tuned for more training camp battles as we get closer to July 30th.